Capture the true essence of “mermaiding” in a Professional Mermaid Underwater Photoshoot. The Dutch Caribbean (Aruba, Curaçao, Bonaire) offer some of the most fantastic reefs in the region. 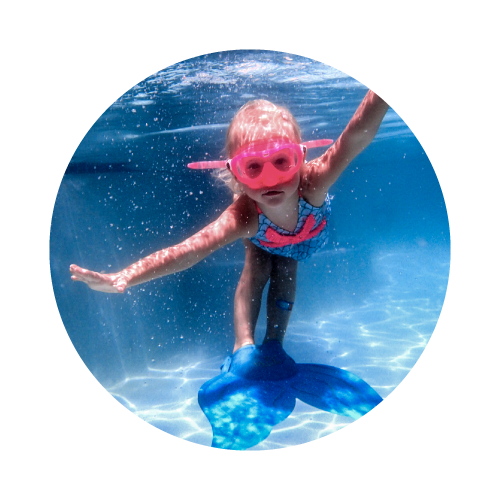 We offer the opportunity for you to capture it with the magic of being a mermaid around it. If you already a comfortable snorkeler, enthusiast or professional freediver. Book a professional underwater photoshoot in the paradise reefs of the Caribbean Sea.